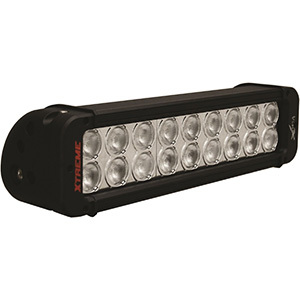 Reliability – Mini LED light bars have built-in redundancy since each typically uses several to dozens of individual LEDs. Fog lights – Mini light bars or light pods using yellow CREE LEDs and computer-designed optics put out powerful beams that do not produce back-scatter light. 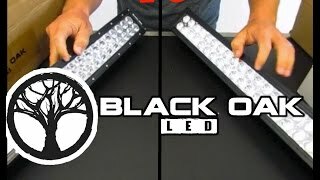 Spots – Lightweight mini LED light bars make excellent rotating spot lights. Interior lights – They can supply or augment a vehicle’s cab, trunk or engine compartment with bright illumination. Warning lights – Alert Mini LED light bars are used on emergency and other public service vehicles. These can strobe or flash in eye-catching patterns or colors. Battery-powered lights – Some LED mini light bars can run from a cigarette lighter socket or internal /external battery packs. They can be powered from small solar panels too. 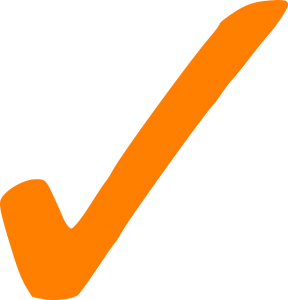 Search for products from high-quality manufacturers. For automotive light bars, start with Hella, Rigid, Mictuning, Vision X and Opt7®. If you are looking for quality traffic alert lights, makers such as Whelen, Xtreme®, ThunderEye and LUMAX have excellent products. 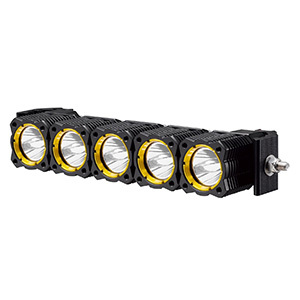 Be sure that the spot, flood or combo beam is right for your application, has an IP67 rating if used outdoors and has plenty of flash patterns if it is an alert LED mini light bar. 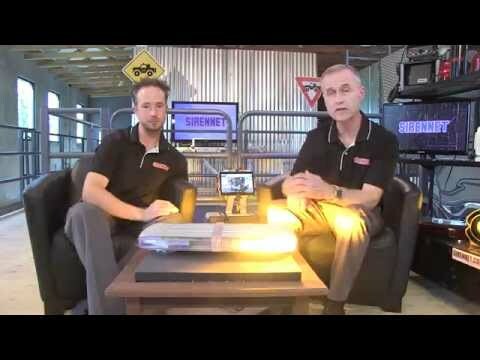 Study mini LED light bar reviews carefully for any glitches, tips or unique applications that actual buyers share. Xtreme® White & Blue 16 LED High Intensity LED Law Enforcement Emergency Hazard Warning Strobe Lights offer 18 different strobe/flash modes with super bright blue and white LEDs. The set provides complete stealth when mounted inside the windshield or rear window. This set comes with a 12VDC cigarette lighter adapter, suction cups, screws and flashback cover. Each Mictuning Cree LED 2x 10W Spot Pod provides a powerful 10W white spot light from a single LED that is over three times as bright as a standard motorcycle headlight. 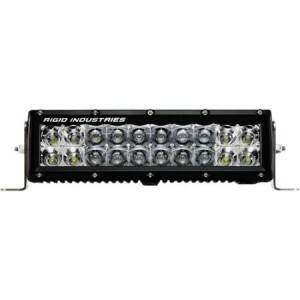 This is the best LED mini light bar for economical auxiliary illumination on motorbikes, UTVs, ATVs and boats. They are waterproof and dustproof. 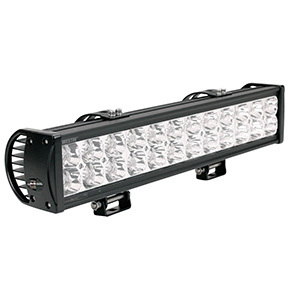 Mini LED light bars come in a broad assortment of sizes, colors and configurations. 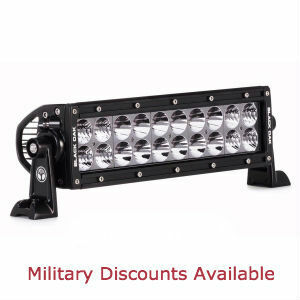 The best LED mini light bars use long-life LEDs, sip power and run on common vehicle voltages. 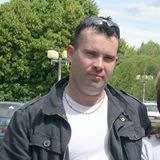 They provide work or scene illumination, interior lighting and highly visible traffic alerts.